3 mtrs of 1/2" i.d. x 1.1/8" ( 27mm) o.d. 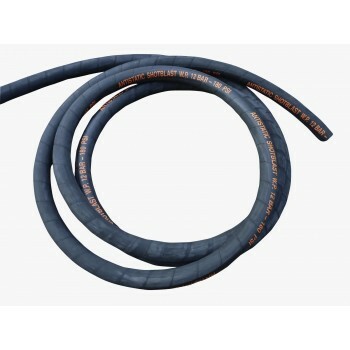 BLAST HOSE SUPREME QUALITY 12 BAR BLAST HOSE SUITABLE..
10 METRES 1/2" id x 1.1/8" od ( 13 x 27mm) BLAST HOSE For use with 10" (10A & 1028 size..
20 METRES 1/2" id x 1.1/8" od ( 13 x 27mm) BLAST HOSE For use with 10" (10A & 1028 size.. 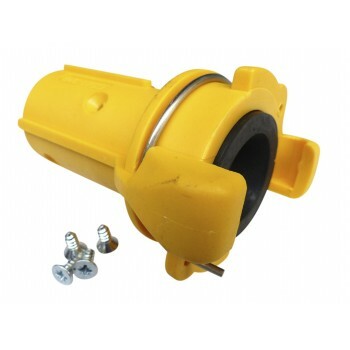 Blast hose coupling for 1.1/8" (27mm) od. 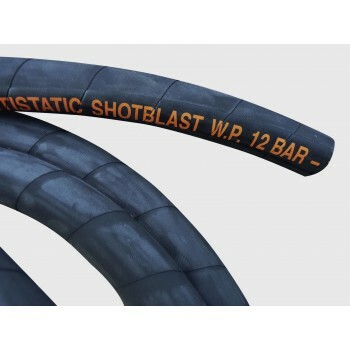 blast hose For use in harsh shot blast room type enviro..
Gaskets for CQ-0 & MP9 Brass couplings Precision shaped high wear rubber gaskets, d..
10 METRES 3/4" I.D. x 1.3/8" O.D. ( 19 x 34mm ) BLAST HOSE Light and flexible, can be used ..
20 METRES 3/4" I.D. x 1.3/8" ( 19 x 34mm ) O.D. BLAST HOSE Light and flexible, can be used ..
FULL ROLL : 10 METRES 3/4" I.D. x 1.3/8" (19 x 34mm) O.D. BLAST HOSE Light and flexib..
NYLON BLAST HOSE COUPLING TO FIT 1.3/8" o.d. BLAST HOSE. 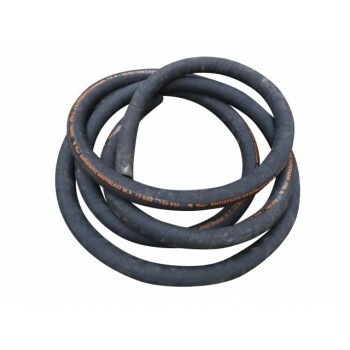 CQP-3/4, CQN-3/4, or NHC-3/4 * ..
Gaskets for CQP-1 and CQP-3/4 Nylon couplings Precision cone shaped high wear res..
10 METRES 1" id x 1½” (38mm) od BLAST HOSE Light and flexible antistatic hose, c..
20 METRES 1" id x 1½” (38mm) od BLAST HOSE Light and flexible antistatic hose, c..
40 MTRS, FULL ROLL, 1" id x 1½” (38mm) od BLAST HOSE Light and flexible&nb..
CQP-1 NYLON BLAST HOSE COUPLING TO FIT 1.1/2" (38mm) o.d. BLAST HOSE * LIGHTWEIGHT &a.. 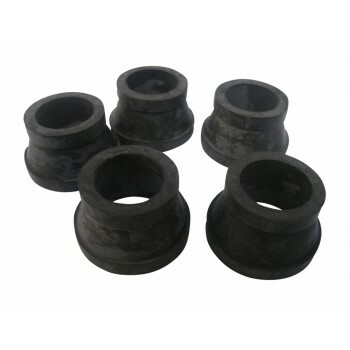 Blast hose coupling for 1.1/2" (38mm) od blast hose For use in harsh shot blast room ..
10 mtr 1" id x 1.1/2" od. 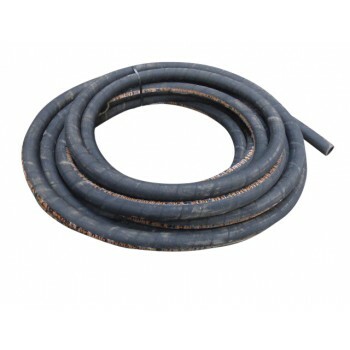 ( 25 x 38mm) BLAST HOSE with COUPLINGS, DEADMAN HANDLE & T..
10 METRES 1.1/4" I.D. x 1.7/8" O.D. 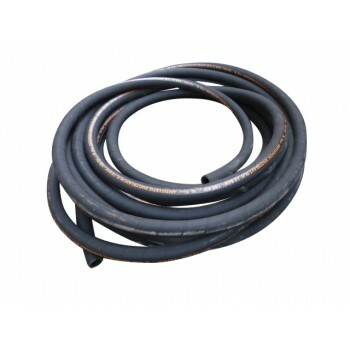 BLAST HOSE ( 32 x 48mm) Top quality blast hose, can be us..
20 METRES 1.1/4" I.D. x 1.7/8" (32mm x 48mm) O.D. 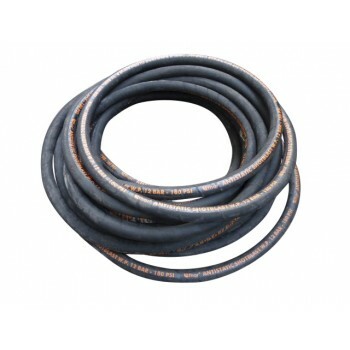 BLAST HOSE Top quality blast hose, ca..
40 METRES 1.1/4" I.D. x 1.7/8" (32mm x 48mm) O.D. 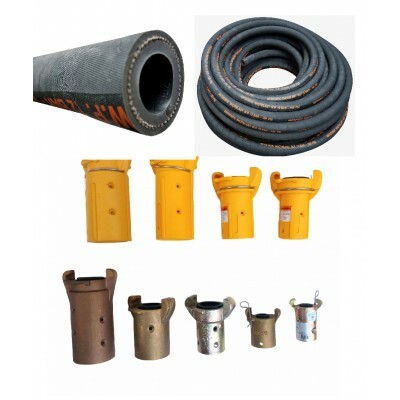 BLAST HOSE Top quality blast hose, ca..
NYLON BLAST HOSE COUPLING TO FIT 1.7/8" (48mm) o.d. BLAST HOSE. CQP-2, CQN-2, or NHC-2 * LIGHT..